This new protocol utilizes a newly FDA approved device called the Tx360TM. This protocol is in the forefront of medicine. It will also aide headache sufferers to live better lives. What is the Headache Protocol? 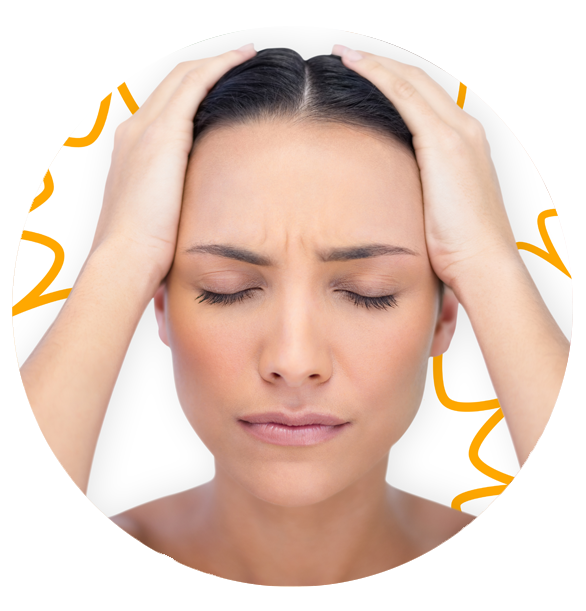 The Headache protocol is an integrated headache management and treatment program that addresses all aspects of head pain. To achieve this effectively, a series of medical procedures are integrated with a physical medicine/therapy treatment plan. The medical doctor component addresses the physiological and chemical imbalances that lead to migraines and associated headaches. Whereas, the physical medicine/therapy component of the program address any biomechanical imbalances which lead to cervicogenic or tension headaches. Therefore, the protocol is integrated and consists of two main components. 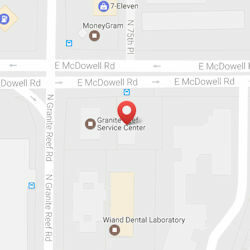 The medical doctor component is 4-6 weeks long and is done concurrently with the physical medicine/therapy treatment plan which is also 4-6 weeks long.